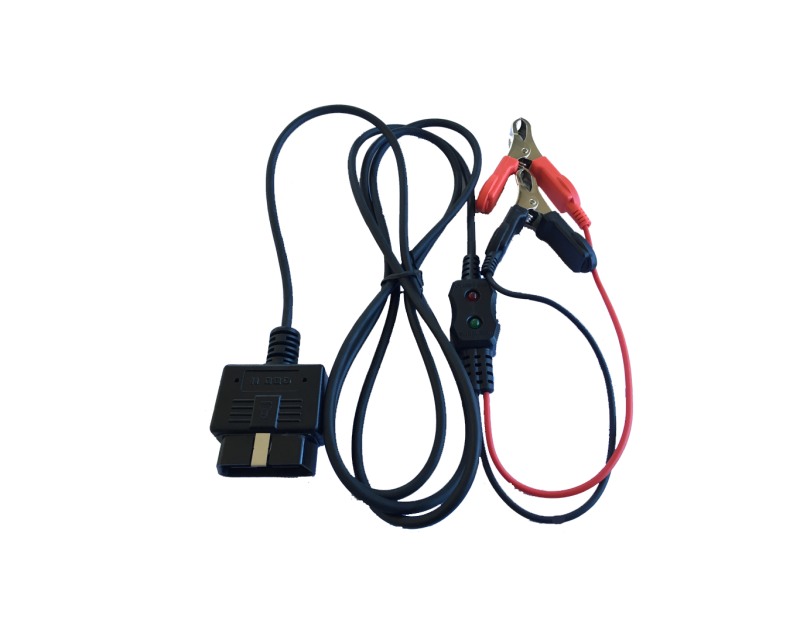 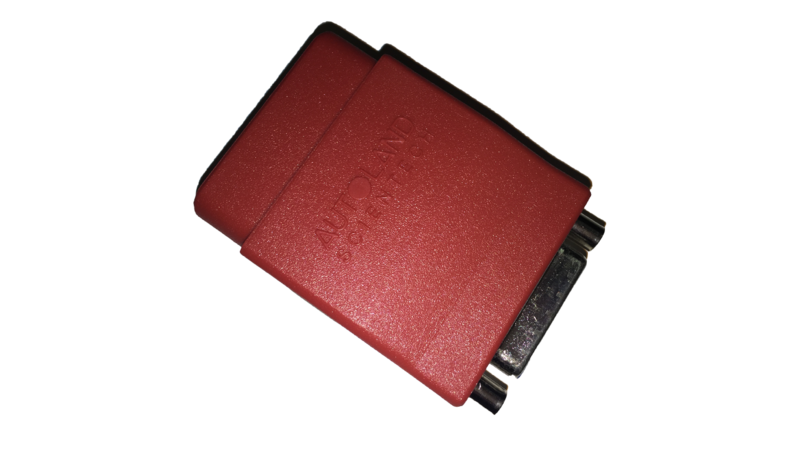 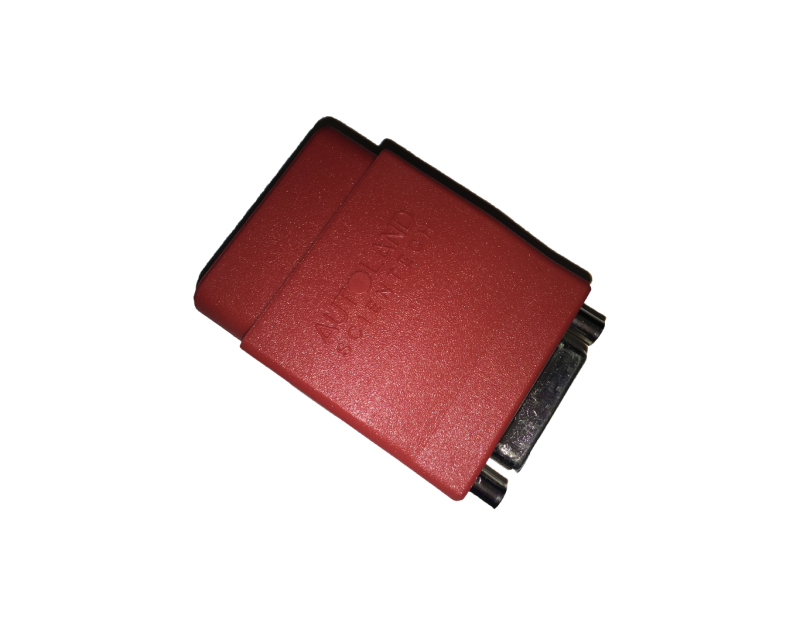 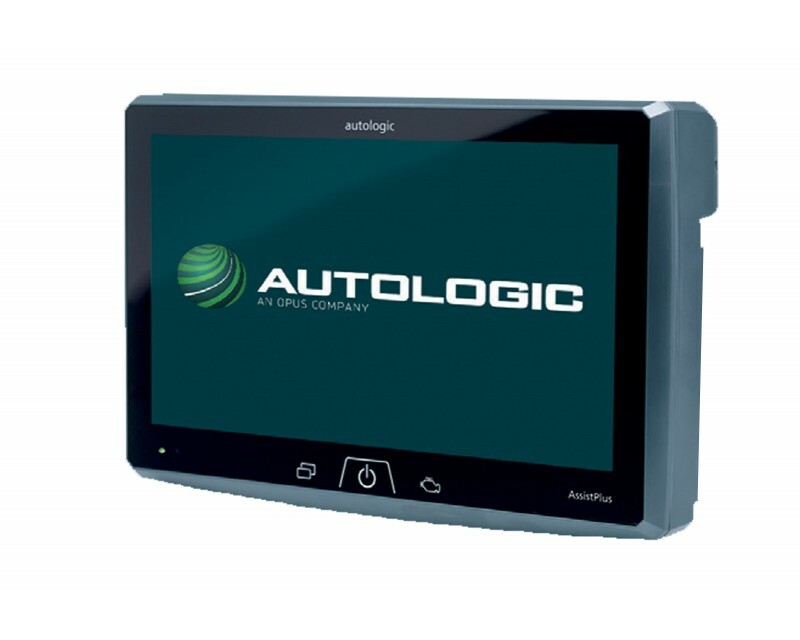 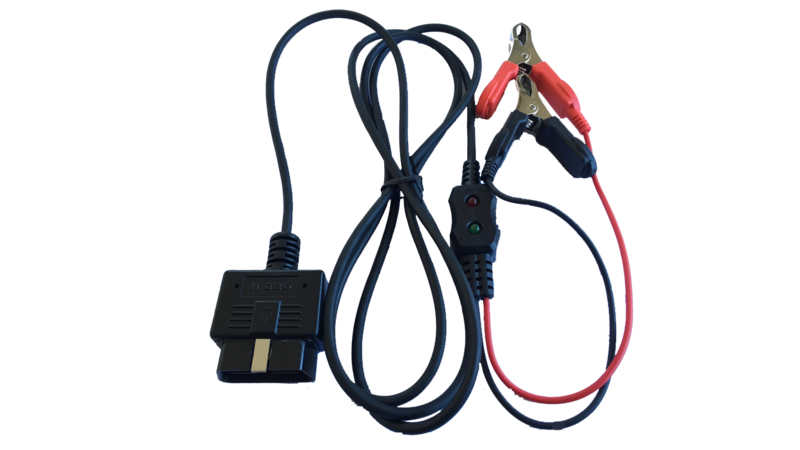 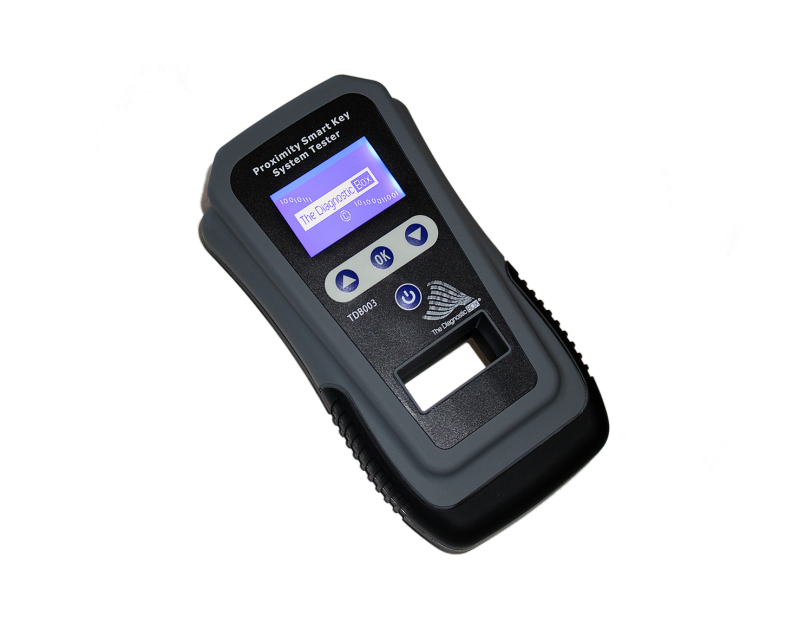 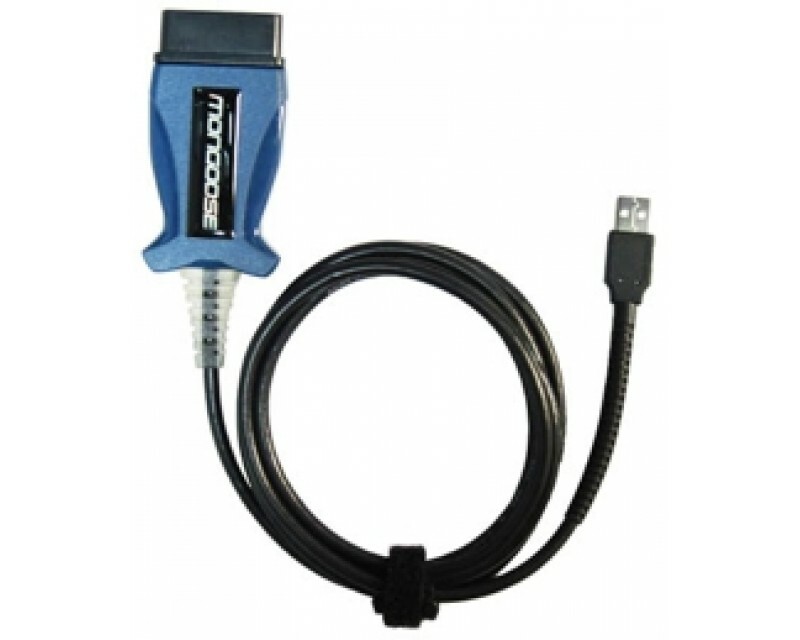 The Autoland PS-M1 Battery Stabilizer is an essential tool for protecting the vehicle's Electronic Control Units from damage caused by falling or fluctuating voltage whilst working on the vehicle using a Scan Tool or other diagnostic equipment. 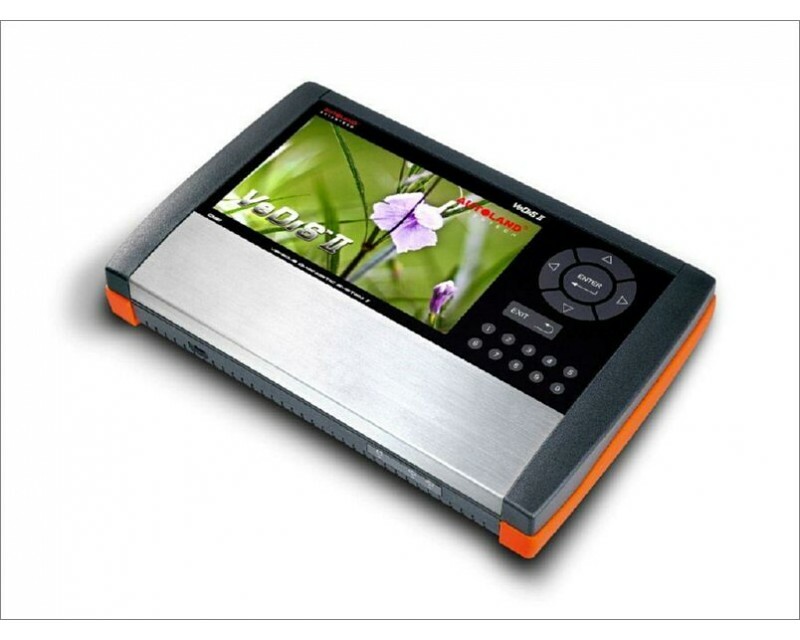 The PS-M1 automatically regulates voltage output. 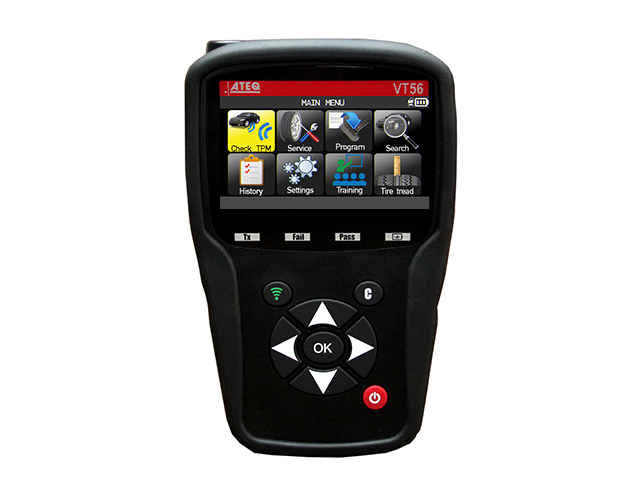 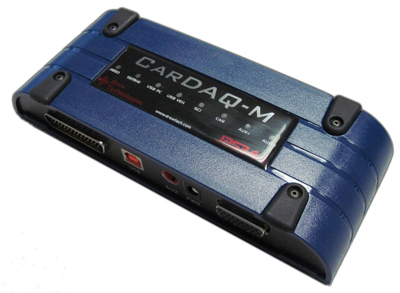 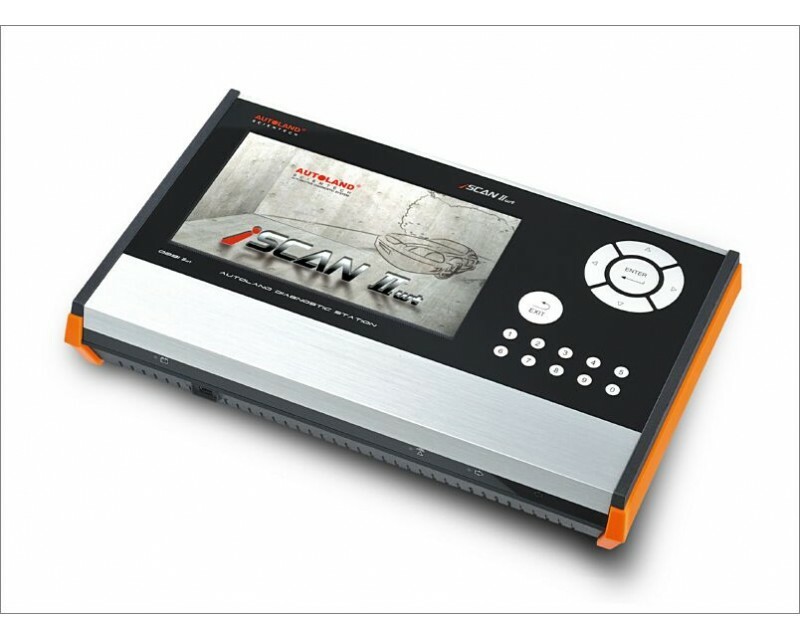 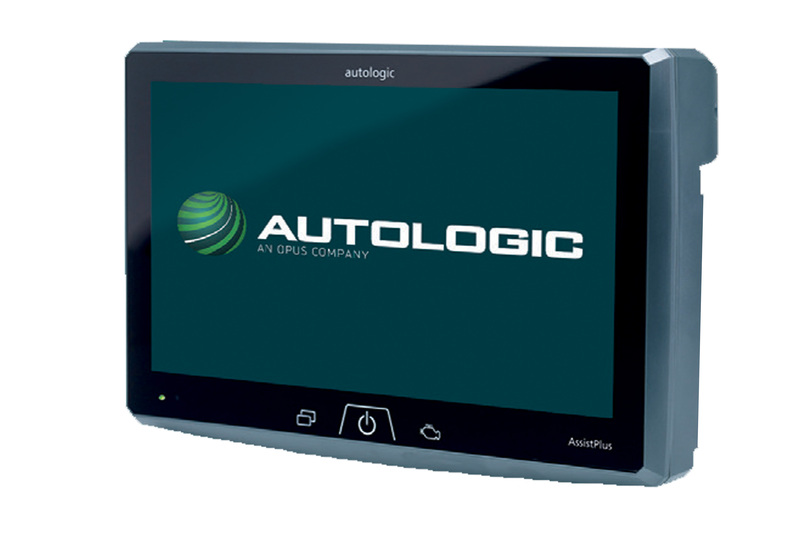 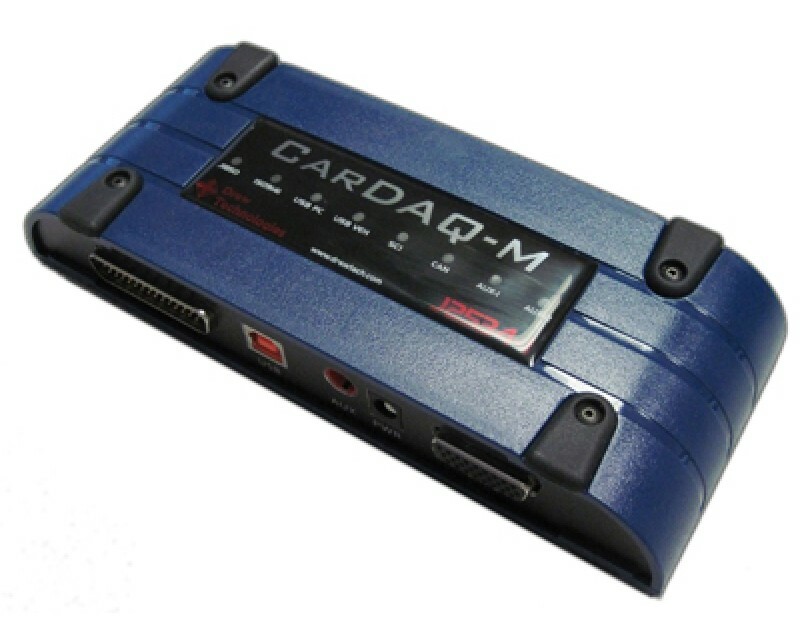 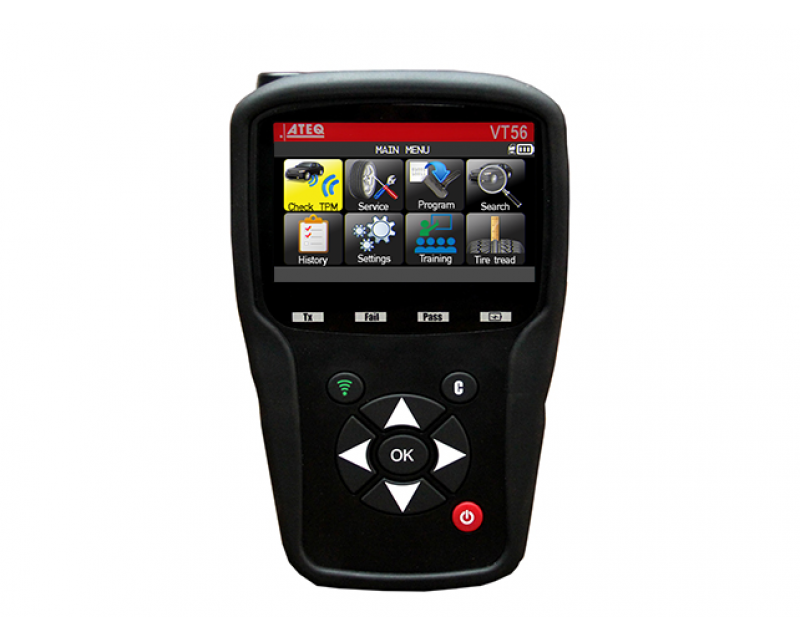 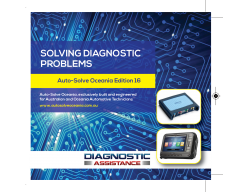 Essential for maintaining a steady voltage during diagnosis and programming. 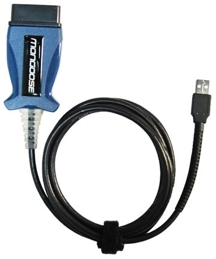 Protects computers during programming. 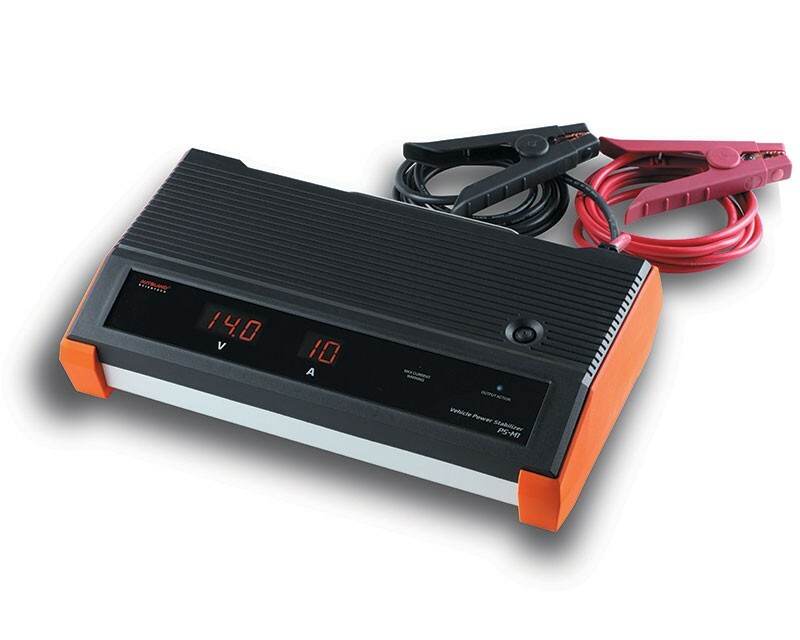 Warning Mode avoids over-current and ensures battery life. 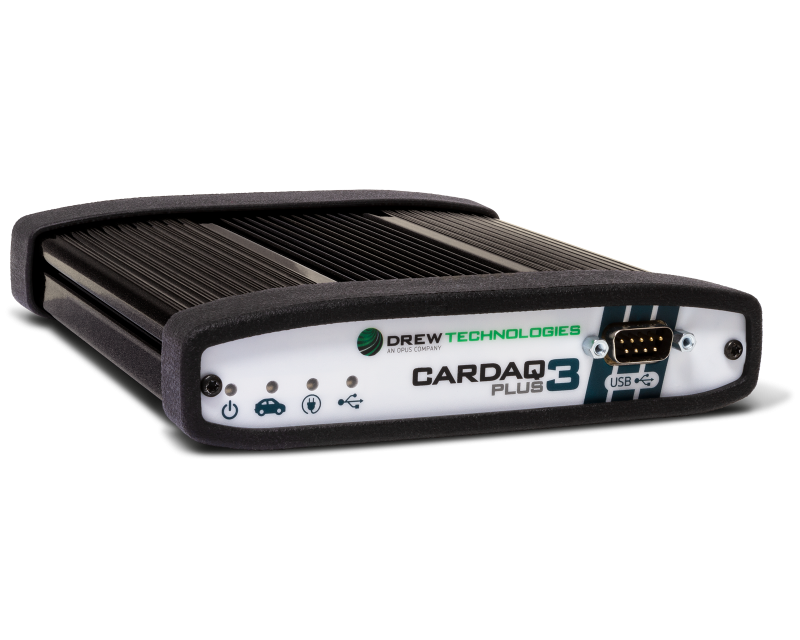 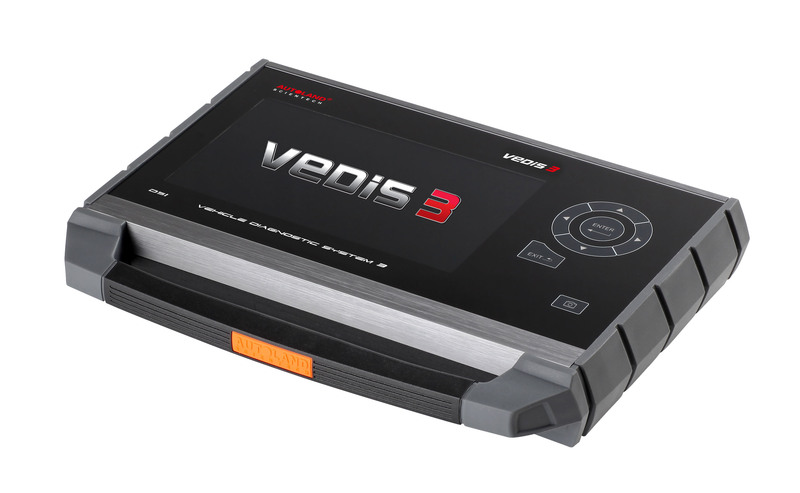 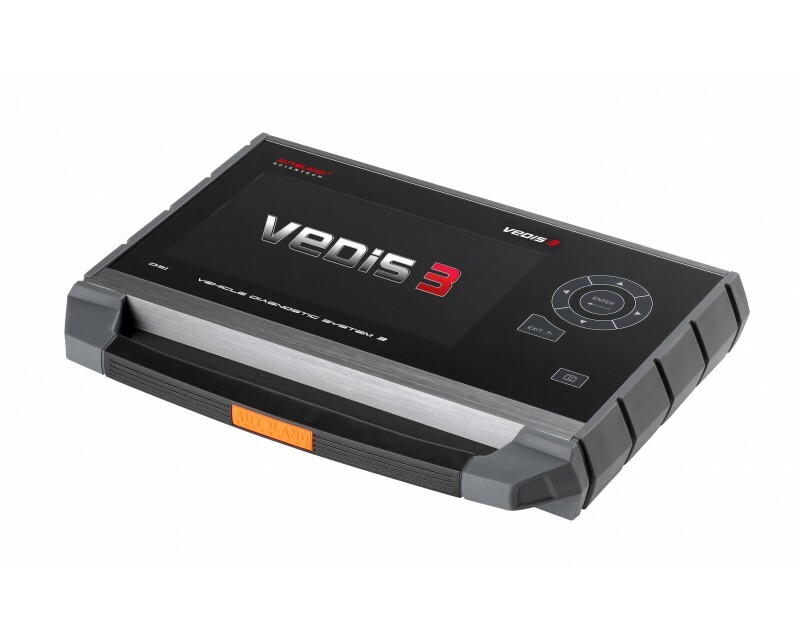 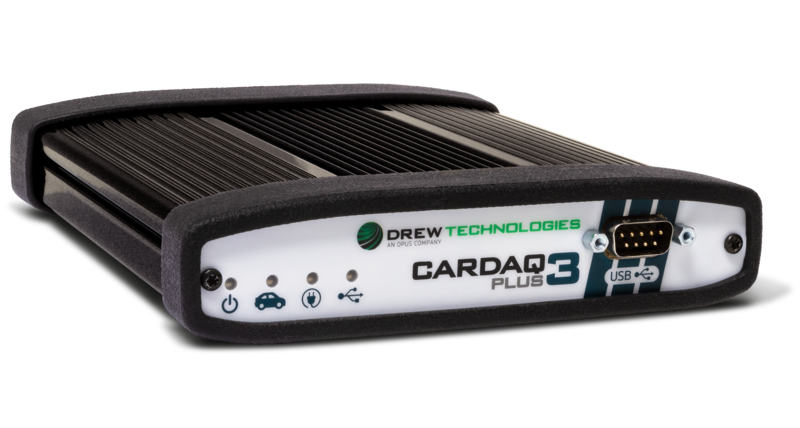 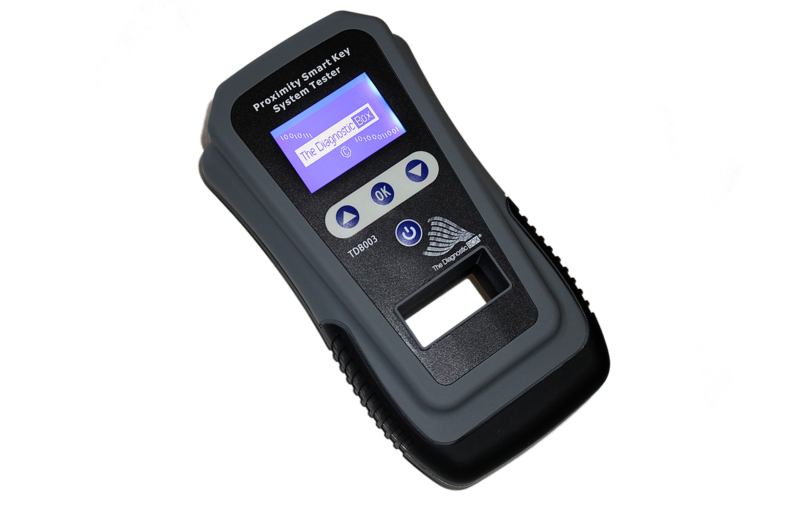 Whether you are programming a new Control Unit, reprogramming an existing Control Unit, programming Keys or simply releasing an electronic handbrake to allow for brake pad exchange, there is a potential for ECU damage. 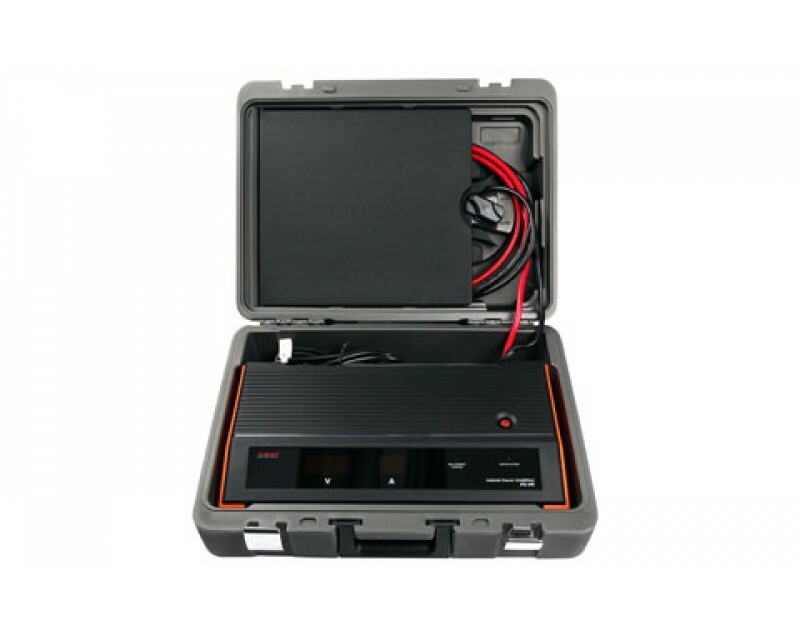 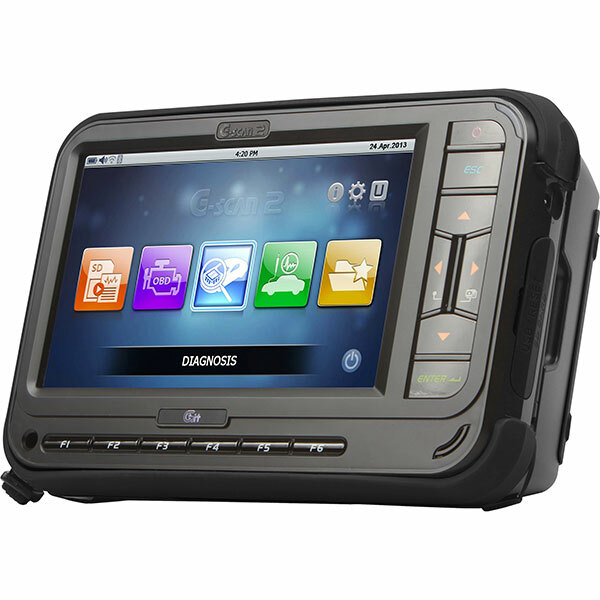 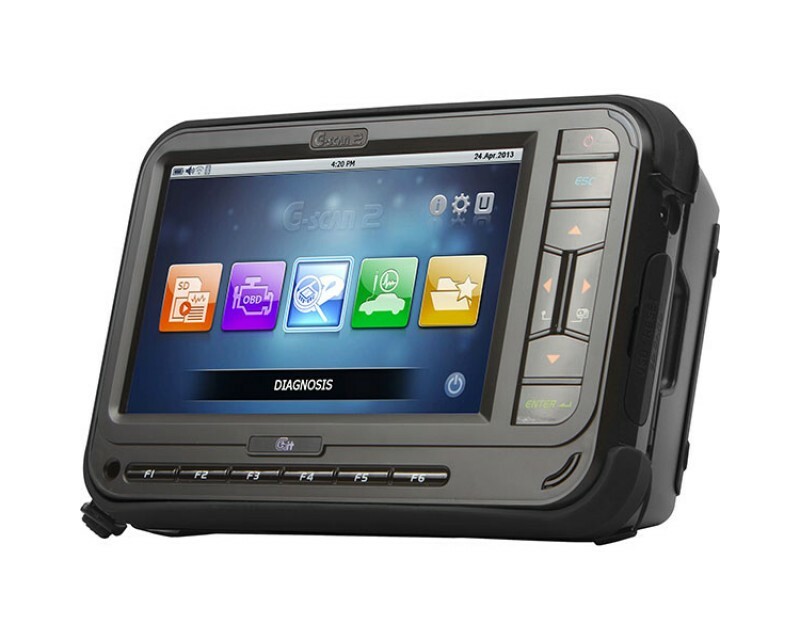 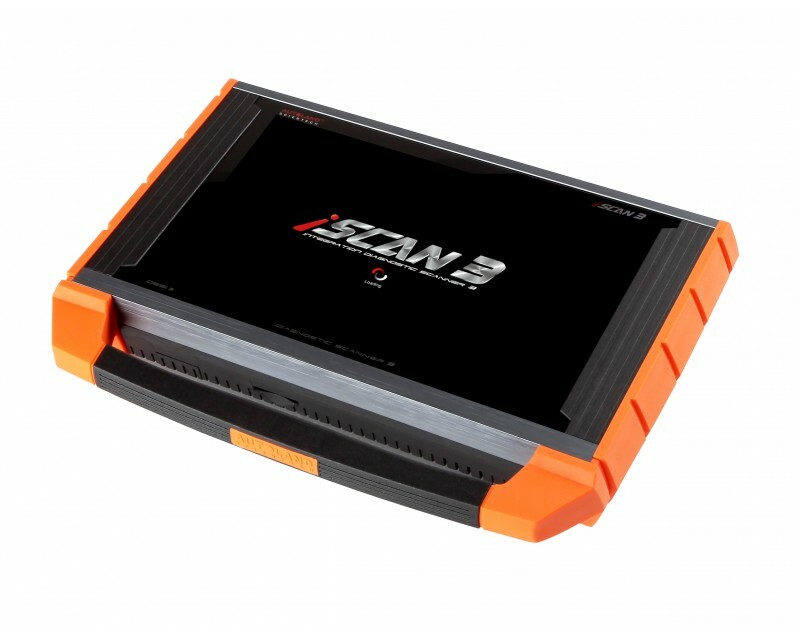 The PS-M1 will keep the vehicle's battery at a constant 14.0 volts, protecting the control unit from damage. 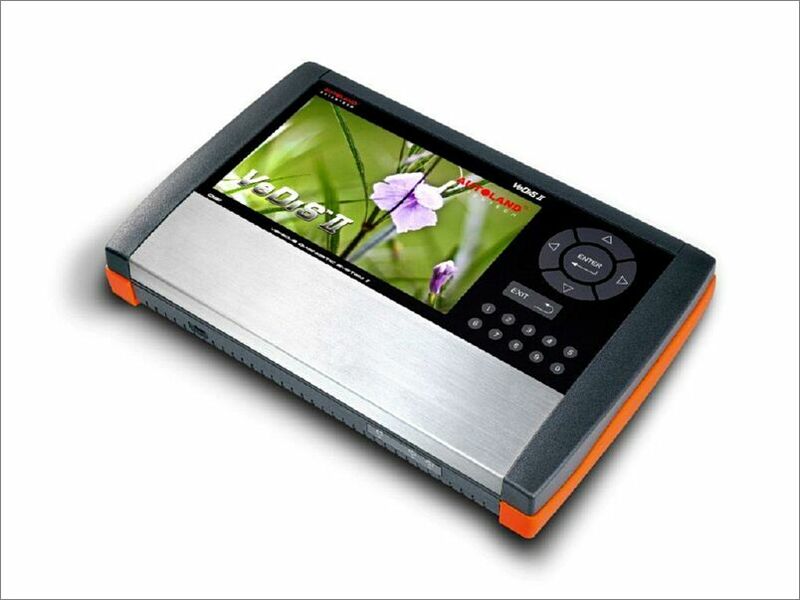 Fixed Output Voltage: 14.0 Volts.